Siomai has to be one of the more popular merienda food around. It's easy to eat, it's super flavorful, it's meaty, and it's bite-sized, too! The only thing that might prevent you from making your own siomai at home is that you can easily buy it almost anywhere. 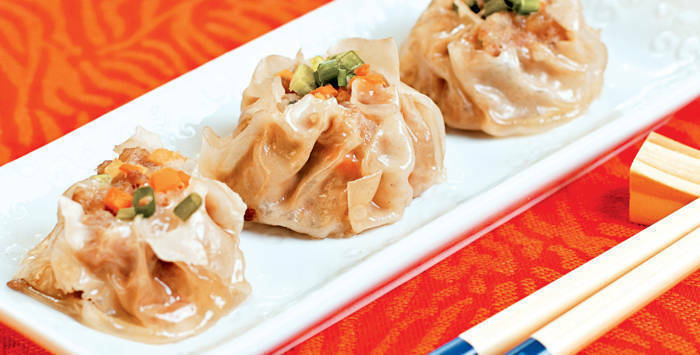 We think there are more reasons why you should make siomai and other such dumplings at home. For one thing, it's easier to make than you think. 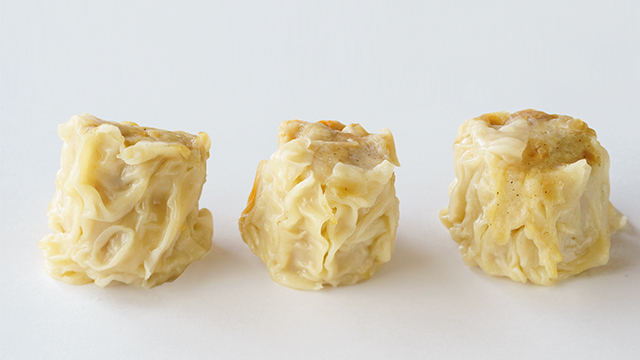 There's no need to get fancy with the folding of the siomai wrapper! Unless you're serving it at a party, you can fold the wrapper however which way you can, as long as the filling is encased in the wrapper. Then, it's just a matter of steaming these bite-sized meats. How do you make siomai? We have a few flavorful and tasty suggestions to that question. In fact, there are many fillings and ways to make other dumpling recipes from other countries, too. There's nothing like a basic siomai recipe to help you through the first newbie cooking steps. This recipe combines ground pork and chopped shrimp to make a tender and delicious dumpling that you can easily make without any fuss. Plus, here's a video with some tips to show you exactly how you can wrap those little bundles of meat so you aren't wrapping blindly. There are many ways to make siomai! There is also another name for siomai: dumpling. 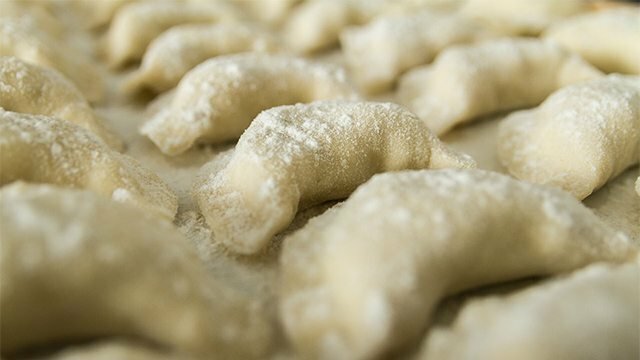 These dumplings are just as easy to make as the basic one but with a tiny difference: these have shiitake mushrooms finely chopped in it to give it a boost in umami flavors that you may want in your siomai recipe version. Not all siomai are made of pork. In this instance, this siomai recipe takes chicken, pork, and shrimp and combines it all together to create a siomai that satisfies anyone who may be missing any of those flavors in their dumpling recipe. 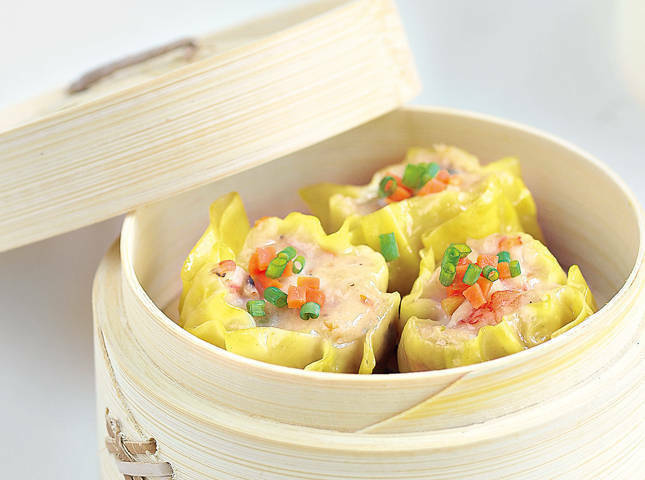 A bite into one of this unique siomai will have a trinity of flavors in every bite. 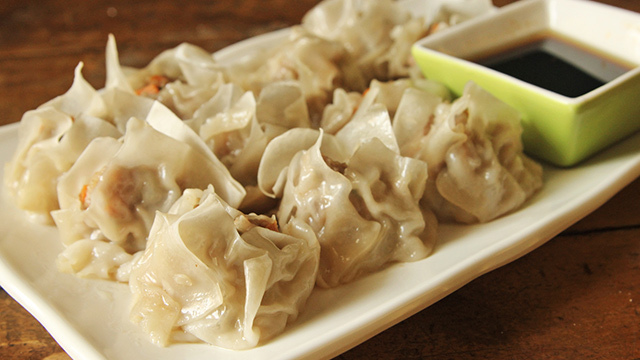 If you're counting calories, this is the siomai recipe for you! 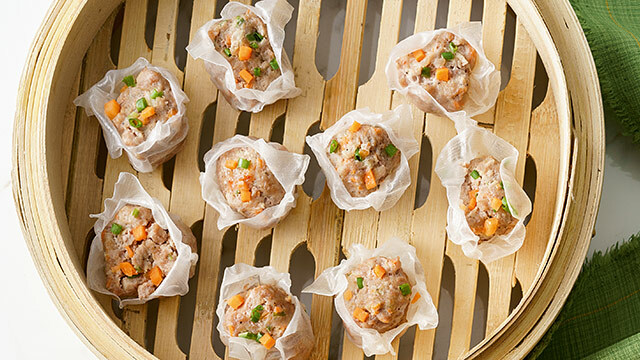 Instead of pork, this siomai recipe version uses chicken and shrimp to make sure that you don't miss having the pork version. Plus, there are chunks of water chestnuts and carrots to amp up the textural bite of these bundles of meat. Didn't we say that there are many ways to make siomai? We did and this is yet another recipe that deviates from the usual pork siomai recipe. Instead of using pork, this recipe uses beef for a more powerful umami flavor. You won't miss the pork and you definitely will love this version just as much as the original. Make siomai at home, and switch it up by using beef instead of pork! Nobody ever said that all siomai had to be steamed! This is a perfect example of how versatile the siomai can be. 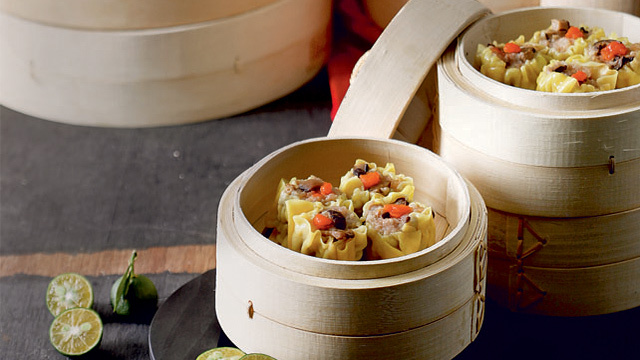 Whether or not you have a steamer, you can make and cook siomai. No excuses! Best part is that these are just as tasty and flavorful as the steamed version. You can also enjoy golden-fried dumplings by deep-frying them! These deep-fried dumplings are a cinch to make! 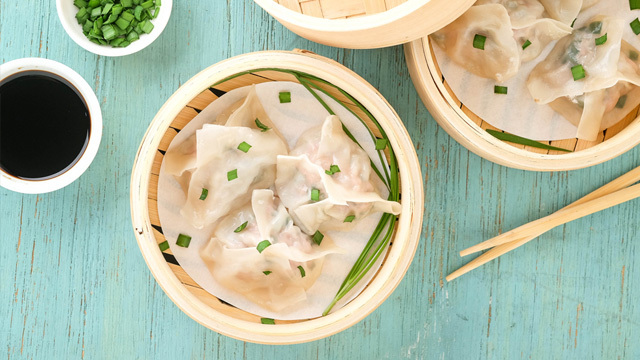 This easy pork and chives dumpling recipe is steamed but you can boil or even fry these, too! If you're becoming braver in the kitchen, these dumplings are the siomai you should try making and cooking next. Don't be intimidated! 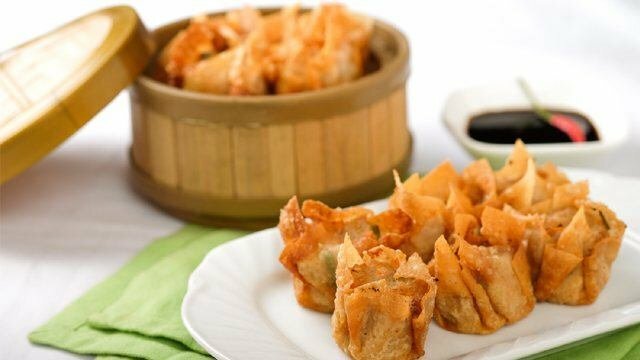 These are just as easy and tasty as the siomai you know how to make but with a twist on the filling to make it even more appetizing and different. 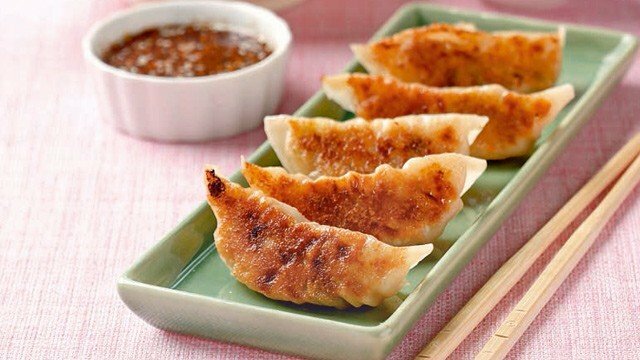 This dumpling recipe is easy! Don't be ashamed if you just can't fold those siomai wrappers right! It takes pros time to master that skill! 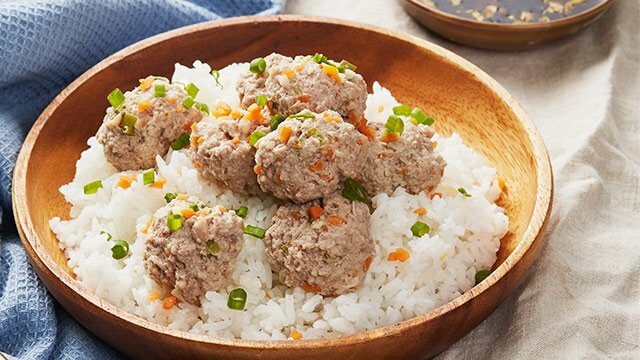 That's why there is no reason to be disheartened because if you just can't tuck in the filling into those tiny sheets, discard the sheets and make these siomai-inspired meatballs instead. Europeans love their dumplings, too! Tip: check the ingredients on the label!